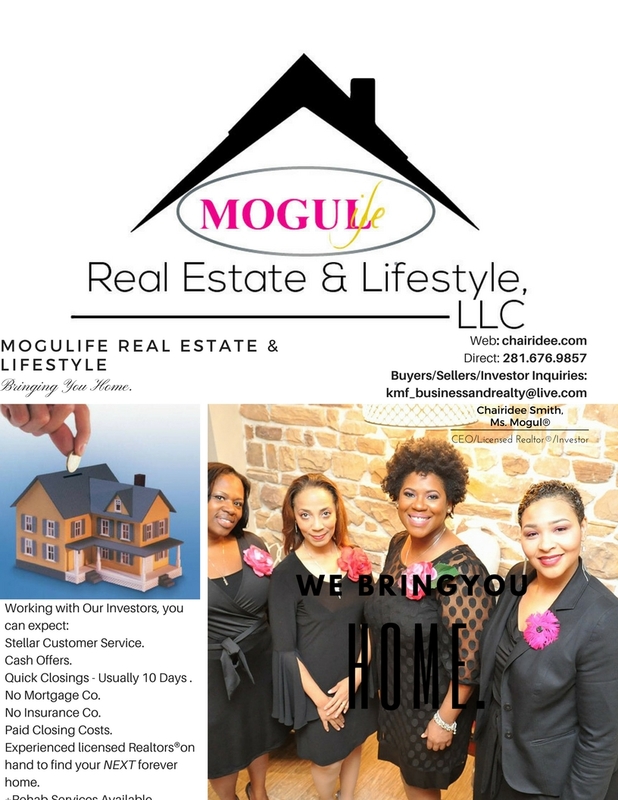 We at MoguLife Real Estate are beaming with Texas-sized pride and gratitude at the spirit, love, faith, and resilience of our city, neighbors, and first-responders. While our nation seemed divided, I have witnessed my city demonstrate unity and love regardless of race and status. Our hats are off and our hearts are celebrating you, Houston!! We face many difficult days ahead. We will need each other now more than ever. If you need help locating housing (temporary or permanent), shelters, food banks, and resources, particularly in the Spring, Champions, Tomball, and Woodlands, please call us at 281.676.9857. We're neighbors and friends - and we're here for you. HOUSTON, I'M SO PROUD TO CALL YOU HOME!! !